2018 has seen leading North West marketing agency, Creativeworld, win a host of high-profile property instructions from a selection of key international property investment agencies. Ireland’s economy continues to perform well with output rising faster than in any other EU country. 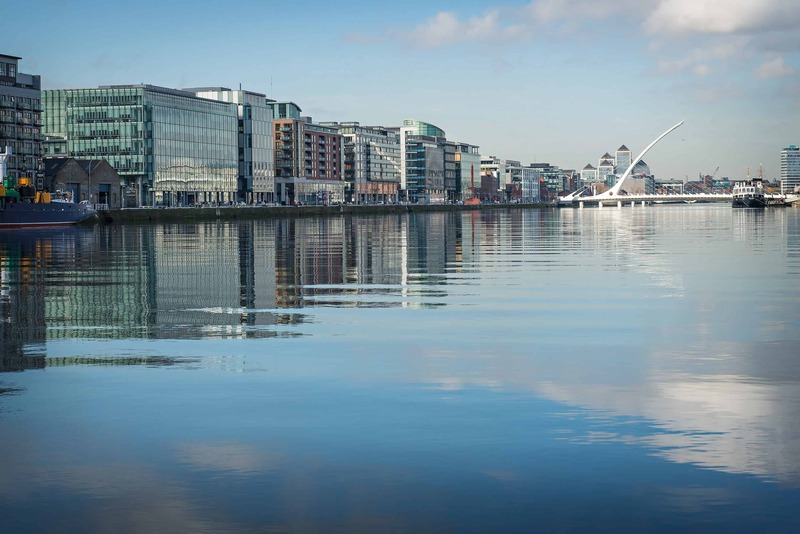 On the back of this, Creativeworld has seen a strong influx of commercial property marketing requirements come through from a range of Irish based commercial property agencies. 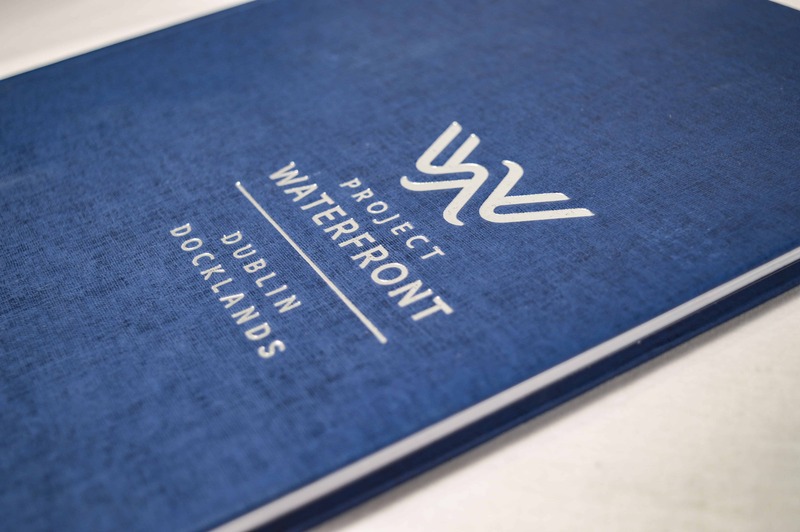 Recently, we reported our collaboration with leading Irish property investment agents, Savills and Cushman & Wakefield to help bring Project Waterfront (the last remaining waterfront development site in the North Docklands) onto the market. Since then Creativeworld has been instructed to work on a number of projects alongside Savills and are delighted to be able to share with you some of their upcoming work from within the investment market. Project Waterfront – the last remaining waterfront development site in the North Docklands. 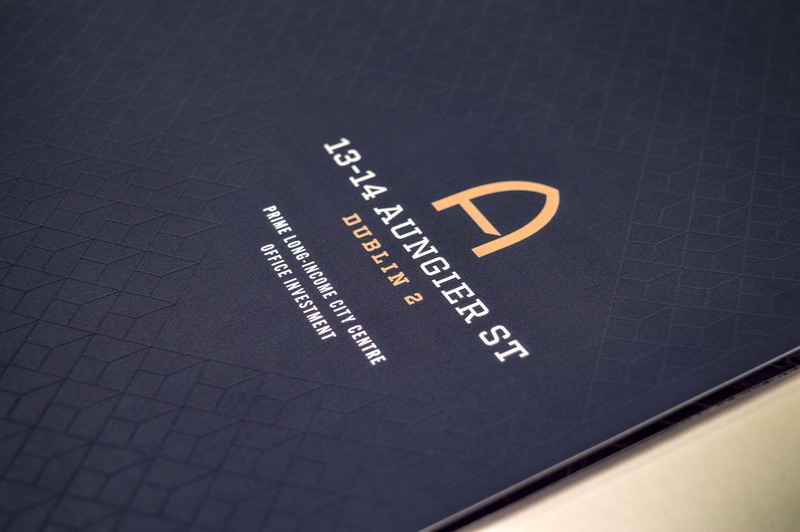 Swiftly after the completion of Project Waterfront came a host of other high-profile Irish opportunities from Savills, which saw Creativeworld produce bespoke brochures and secure data rooms for new investment opportunities 13-14 Aungier Street, City East Retail Park, and most recently, Cabra; a new residential development opportunity.